Ms. Christine Lagarde, Managing Director of the International Monetary Fund (IMF), on Tuesday announced the formation of two external advisory groups consisting of economic, financial, and public policy experts to inform the IMF’s 2020 Comprehensive Surveillance Review (CSR). One of the two groups- External Advisory Group on Surveillance, includes former Liberian president, Ellen Johnson Sirleaf. “As we embark on the CSR, we are proud to have access to the expertise of two groups of eminent people. The first such group consists of thought leaders who will provide overall guidance on surveillance challenges facing the Fund and help us chart the course for new policy approaches to enhance economic prosperity and maintain global economic stability. And because the CSR will position the Fund’s surveillance function against the backdrop of the ongoing global technological transformation, we hope to richly benefit from leading thinkers and practitioners with experience in revolutionary industries in our second advisory group,” she added. Mr. Mohamed A. El-Erian. Chief Economic Advisor, Allianz. Mr. Yiping Huang. Professor of Economics, National School of Development, Peking University. Mr. Dani Rodrik. Ford Foundation Professor of International Political Economy, John F. Kennedy School of Government, Harvard University. Ms. Ellen Johnson Sirleaf. 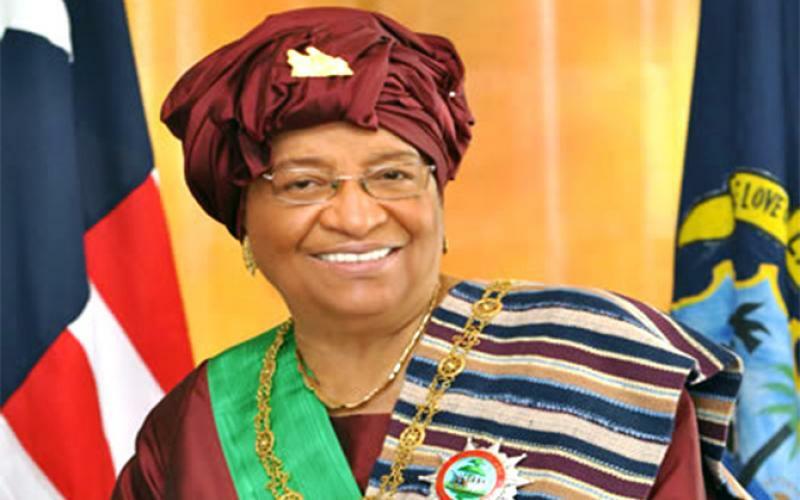 Former President of Liberia. Joint winner of the 2011 Nobel Peace Prize. Ms. Gertrude Tumpel Gugerell. Emerita Consultant, Austrian Institute of Economic Research (WIFO). The external advisory group on digital technology will provide guidance on potential macro-economic consequences and policy implications from important technological trends that are underway; and help the IMF develop new policy approaches in surveillance through the lens of technological change. The Group’s independent views will also be communicated to the Executive Board. Ms. Diana Farrell. Founding President and CEO of the JPMorgan Chase Institute. Mr. Austan Goolsbee. Robert P. Gwinn Professor of Economics, the University of Chicago Booth School of Business. Mr. Svein Andresen. Former Secretary General, Financial Stability Board. Mr. Eric Xiandong Jing. Executive Chairman and CEO, Ant Financial Services Group. Mr. Timothy Murphy. General Counsel, Mastercard. Mr. Joshua Gans. Professor of Strategic Management and the Jeffrey S. Skoll Chair of Technical Innovation and Entrepreneurship, the Rotman School of Management, University of Toronto. The advisory groups for Surveillance and Digital Technology are expected to convene initially in November 2018. The CSR is expected to be concluded by Spring 2020.